By the time you've made the decision to outsource your organization's recruiting functions, chances are you need a solution -- fast. 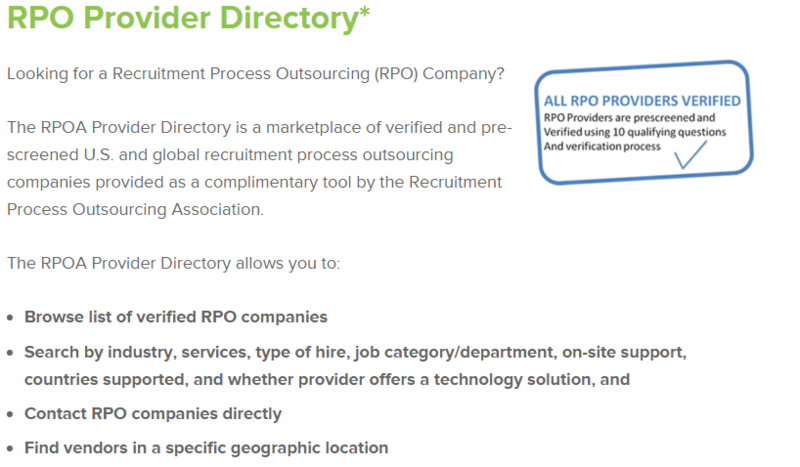 When searching for today's top Recruitment Process Outsourcing companies, don't skip out on these review sites for the top-rated for RPO companies. Having the ability to digitally search for new products and services has opened up a plethora of new conveniences. And if you're anything like me, you won't purchase an electronic toothbrush without combing through user reviews and searching multiple sites for the best deal. The way we find and connect with people, products and services has been forever been changed, but yet, shopping for enterprise solutions has not caught up to the times; including how to find and connect with Recruitment Process Outsourcing companies. 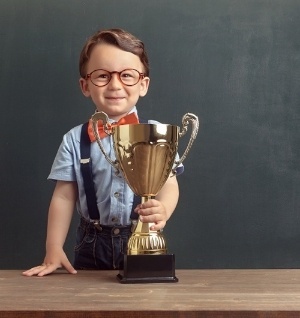 If you had the opportunity to reveal the top Recruitment Process Outsourcing companies, identify which are most relevant to your upcoming need and learn what actual customers have to say about each of those companies, wouldn't you want to know? Well, you can and the best part is that it's right at your fingertips. HRO Today is a leading voice in the workforce solutions industry. More specifically, they are best known for the provider ratings lists they release each year for a number of talent, technology and workforce solutions; including its annual RPO list of the top Recruitment Process Outsourcing companies. HRO Today’s Baker’s Dozen rankings are based solely on feedback from buyers of the rated services. Once collected, response data are loaded into the HRO Today database for analysis to score each provider. In order to determine an overall ranking, they analyze results across three subcategories: service breadth, deal sizes, and quality. The RPOA is the leading member-based organization for RPO education and vendor outreach. With a robust content-driven website, the RPOA is an excellent starting point for HR professionals dipping their feet in RPO waters. However, even the most seasoned RPO buyers can learn the latest trends by tuning into regularly updated content or by browsing the RPOA member directory. 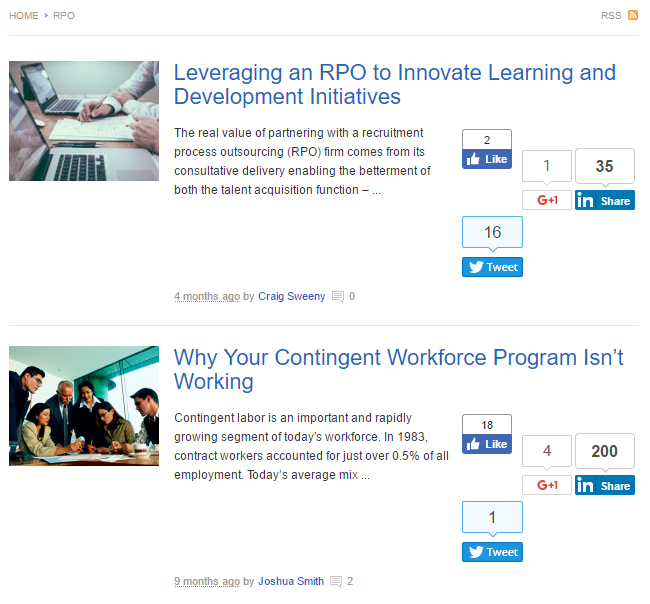 The Staffing Stream RPO blog is great place to gain industry insights on a variety of RPO solutions. From newest RPO models to the latest program best practices, hear from a number of RPO providers in Recruitment Process Outsources. One of the top one-stop shop for workforce solutions, the American Staffing Association covers important trending data on recruitment topics as well as updates on important staffing laws.  You can also use the ASA Member Staffing Firms directory to find top Staffing or Recruitment Process Outsourcing companies by location, expertise, and industry.